Welcome to the first ever MIDDSOUTH INNOVATES! The objective of this newsletter is to share the innovative ideas, lessons, and techniques from around the school, the district, and the world. In each issue, we will showcase both a tech and non-tech based strategy for you to integrate into your classroom. We are always looking for new ideas, so if there is something you have been doing in your classroom, please share it with us! Mrs. Velasquez was looking for a way for students in her Effective Oral Communication class to practice their public speaking skills prior to their Quarterly assessment. 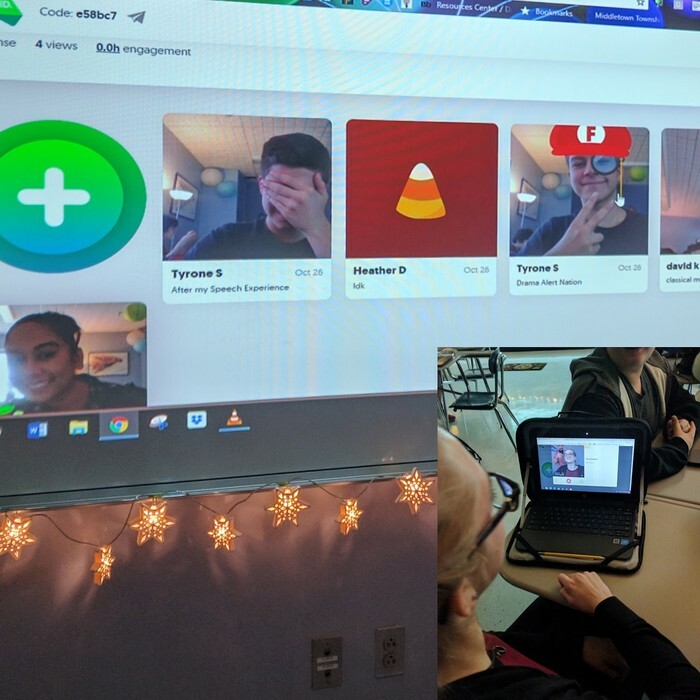 Her students used Flipgrid to create up to a 90 second video which they posted in Mrs. Velasquez' Grid (a classroom space within Flipgrid). 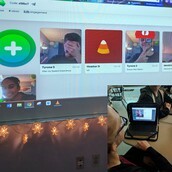 All of the videos can be viewed by the members of the class so this gave the students the opportunity to not only practice speaking on camera, but also sharing their thoughts for others to comment on. The best part? Anyone in the class can leave feedback on the speeches including Mrs. Velasquez. Want to know more about Flipgrid? Check out http://info.flipgrid.com. Carol Dweck is credited with establishing the terms Fixed and Growth Mindset. In her definition, Dweck said: “In a fixed mindset students believe their basic abilities, their intelligence, their talents, are just fixed traits. They have a certain amount and that’s that, and then their goal becomes to look smart all the time and never look dumb. 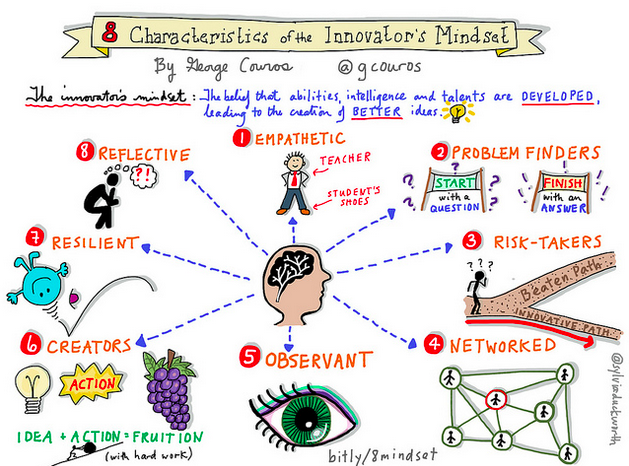 George Couros expanded on her work to define the Innovator's Mindset: "the belief that talents, intelligence, and abilities are developed so they lead to the creation of new and better ideas." The core to this is not just that we can learn new things, but that we can create something new from that learning. How might you create a learning environment that encourages risk taking? What risks might YOU take in creating this learning environment? What are some ways that you get in the “middle” of learning to understand the needs of those that you serve? Want to know more about the topics above, bounce tech integration ideas off of someone, or receive training on general tech topics? Just schedule yourself a session with your friendly neighborhood Tech Specialist! Not sure if a training session is right for you? Marc can be found in Room 168 during Block 1 or floating around the Media Center.